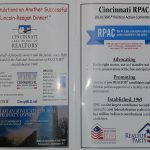 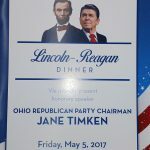 Cincinnati RPAC was a major sponsor at the Hamilton County Republican Party’s Lincoln-Reagan Dinner on Friday May 5, 2017 at the Hyatt Regency Hotel. 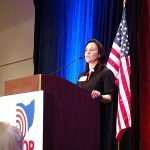 Honorary Speaker was Jane Timken, Ohio Republican Party Chairwoman. 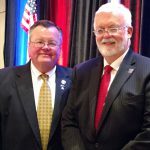 Representing CABR were: 2017 CABR President David Welch, 2017 President-elect Phil Morrical III, Carol Buckley, Terry Hankner, Brad Knapp, Bonnie Michele Louis, Joe Mock, Mark Quarry, Donna Steutermann and 2017 CABR Treasurer Guy Wesselkamper.